Hyland's 4 Kids Back to School #Giveaway! Disclaimer: I am a Hyland’s Homeopathy Ambassador and receive various products and gift cards from Hyland’s and promotional partners at no cost to me. All views and opinions expressed on this blog post and corresponding social network mentions are my own and are not to be interpreted as medical advice. Recently, I wrote a post sharing with you a few of our favorite Hyland's products from our home medicine cabinet. You can view it here if you missed it! Now, I am excited to share with you that Hyland's and revamped and expanded their Kids line of products and I was kindly sent them for our family to try. Just a short while after they arrived, both of my kids decided to pick up the latest back to school cold. Big N started first with a cough that was keeping him restless during the night. The second night, I decided to give him Hyland's 4 Kids Nighttime Cold and Cough medicine. The medicine really seemed to help him and he coughed considerably less throughout the night, providing him with a much better night's sleep. The next one to get sick was Little A. She came down with the same cold, but hers came with a low-grade fever. For her, I decided to try the Hyland's 4 Kids Complete Cold & Flu Care tablets. These tablets are really easy to give Little A, as she just takes 2 every 15 minutes for the first 8 doses and then every four hours until symptoms disappear. I am happy to report that within the first 2 hours her fever reduced by 2 degrees and she was drastically more comfortable and happy! 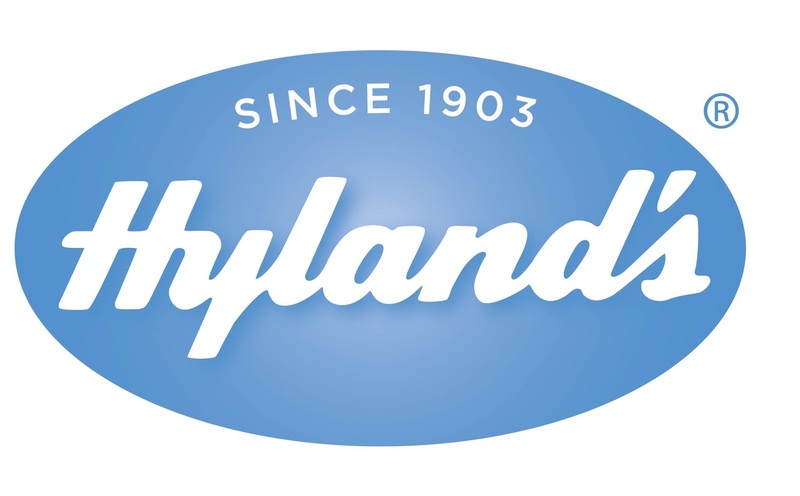 To celebrate the launch of the new look of the Hyland’s 4 Kids and its new website, Hyland’s will be hosting the Hyland’s 4 Kids Fan Favorite Awards. From 8/19 – 8/27, you will be able to vote for your favorite Hyland’s 4 Kids product and be entered to win all eight Hyland’s 4 Kids products. New winners will be chosen each day, so that’s 8 chances to win! Then if that’s not enough, on 8/28, Hyland’s 4 Kids will be holding another Sweepstakes asking you for your ideas on what other product needs to be included in the Hyland’s 4 Kids line for another chance to win the product set! (4) Complete and submit the entry form found there. (5) At the bottom there is a write-in field, please type Savy Mommy Moments there to let them know I sent you! You can help me win a prize! All entries must be received by 9:59 a.m., from August 20, 2013 to August 27, 2013 in order to be entered in that day’s respective drawing. "What's It Like? Wednesday" Minivan?! !